Kyadondo East MP Robert Kyagulanyi aka Bobiwine has come to air his concerns on newly established social media tax. 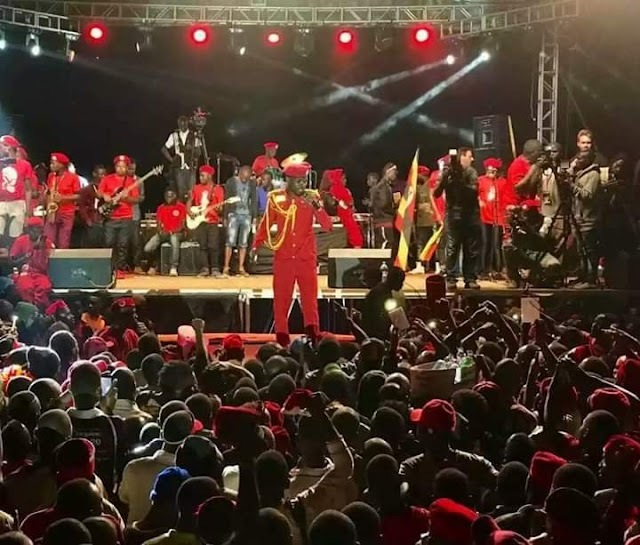 Bobiwine blasted Museveni government calling it regime of national shame. He said while many Ugandans are failing to get what to eat, Museveni is continuing to over tax and exploit already suffering population. Faced with an increasingly critical population, President Museveni has imposed a tax on social media to control what he calls ‘lugambo’- but in real sense he is trying to silence the voices of dissent against his REGIME OF NATIONAL SHAME. He has been seeing the negative comments about his dictatorship and now he is cracking down on them. Now everyone in Uganda has to pay 6000 shillings a month to use facebook, whatsapp, twitter, instagram, snap chat, etc. Having impoverished the nation, he is aware that many Ugandans cannot afford that tax and therefore will keep away from social media. This is a blatant violation of the citizens’ right to access information and to freely express themselves. AND WHAT DOES HE USE THE MONEY FOR? As Ugandans know, most of our money goes to patronage to keep himself and his cronies in power against the will of Ugandans. And to pay the suffocating national debt which for the most part doesn’t serve the interests of Uganda. This is in addition to the billions the tax payer loses in corruption. The common citizen who works hard everyday has to pay through the nose to sustain and enrich the oppressor. Because they cannot offer answers to oppressed citizens, the dictators of yesterday and today normally resort to further oppressive measures as an answer to cries against oppression. THEY RESORT TO MORE EXPLOITATION AS A RESPONSE TO DEMANDS AGAINST EXPLOITATION. But they never win in the end. No amount of oppressive measures will prevent the inevitable. 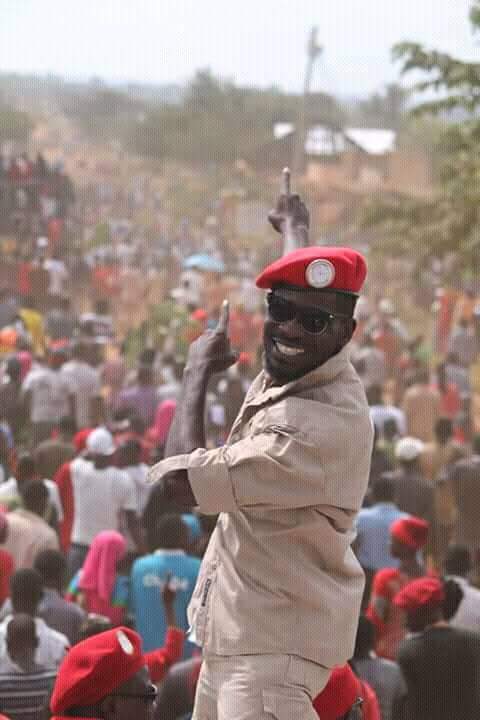 What Museveni is doing now is increasing the number of evils that will have to be undone when he is gone. He may think that these measures will delay his downfall but they could hasten it. Any sane government would know that it is wrong and risky to provoke citizens to such levels!